We’re proud to provide high quality produce, menus and catering services at great value prices. 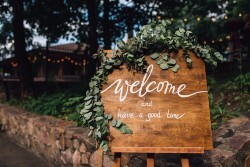 With over 20 years of wedding catering experience our teams knows the importance of flexible menus and staff and precision scheduling and service. 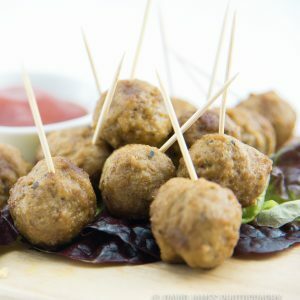 We create delicious, great value feasts – matched with your unique style and decor means your dream wedding reception is achievable on a budget. 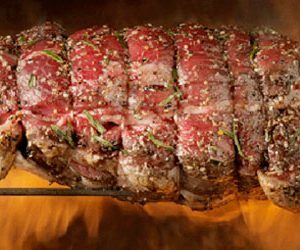 Spit roasts are an ideal way to provide a gourmet main meal at an affordable price. 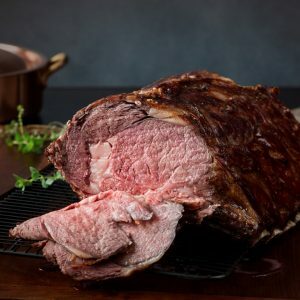 From simple to refined palettes, roasts are a crowd pleaser and signify a special occasion to be shared with loved ones. 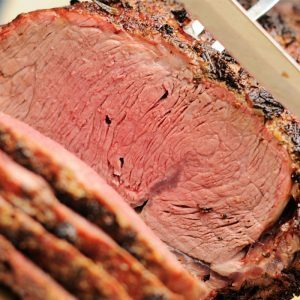 Our spit roasts are slow cooked over 13 hours and the tender, succulent, aromatic meats help make are a memorable event experience. Our finger food feast menus range from classic to the exquisite. We have sourced the most popular flavours, ingredients and canape menu items. Choose freshly shucked oysters for your guests to enjoy with drinks after the ceremony. Or choose sliders, spring rolls & skewers. The choice is yours, we tailor the menu to your taste. Victorian Golden Roast caters to the needs of your special day with customised menus, vegetarian and gluten free options and wait staff available for hire. Our catering services can be supplied all over Melbourne from backyard gardens and community halls to riverside and beachside spots, parks and holiday homes. Locations close to power and kitchen facilities are ideal. An additional travel fee may apply for locations outside of our Melbourne service area. 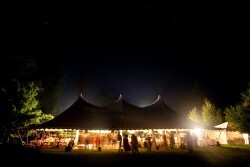 Relax and enjoy your wedding with great food and great people. Your choice, your style, your budget. Contact us to discuss options and ideas. We’d love to cater your wedding.